Laura Sullivan ’69, a lawyer and former trustee, died Dec. 10, 2010, after a two-year battle with a rare form of leukemia. She was 63. Sullivan, of Bloomington, Ill., graduated with a degree in math, and earned her Juris Doctor from Drake University in Des Moines, Iowa. In 1975, she joined State Farm as a senior attorney. She was elected secretary and counsel in 1981. In 1988, she was elected vice president, the first woman to hold that role. After her retirement, she continued to serve on the State Farm Board of Directors. Before joining State Farm, Sullivan was a member of the National Association of Insurance Commissioners and was instrumental in the design of some of the most far reaching consumer legislation and regulation ever developed by the NAIC, and still in effect today. 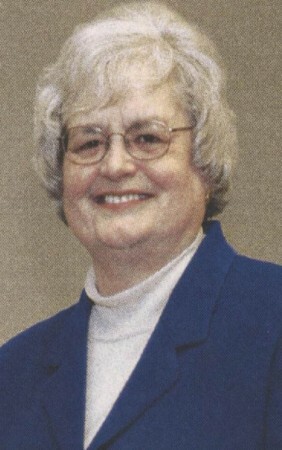 She was inducted into the Iowa Insurance Hall of Fame in 2005.